Sub-supplier Gebrs. Frencken in the Dutch town of Eindhoven, falls under the category ›High Mix/Low Volume‹. 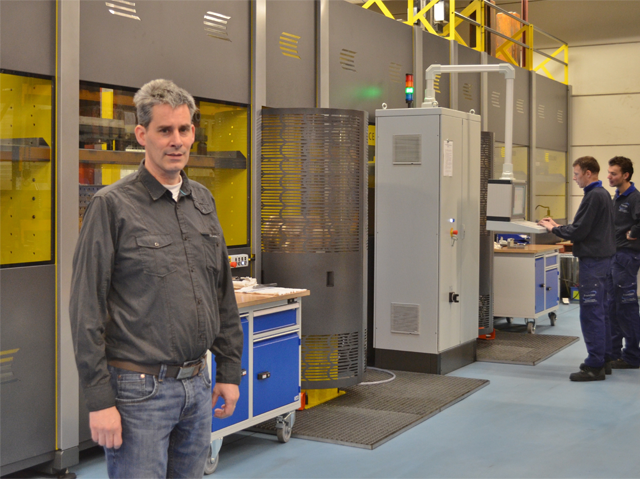 With the purchase of two HELLER H 4000 4-axis machining centres with pallet magazine, stability, precision, process reliability and quick set-up were paramount. The horizontal concept is a winner, especially in terms of chip management. Chip-to-chip time of only 3 sec. 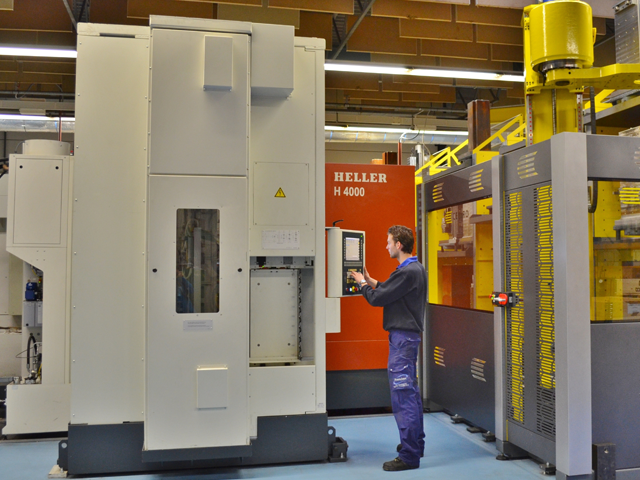 The HELLER ›SpeedCutting‹ spindle offers up to 16,000rpm, 40kW and 95Nm of torque. The dynamic performance also enables rapid traverse rates of 90m/min and 8m/s2 acceleration.